Regular readers know that we favor Blues Rock around here. Blues Rock Review was founded in 2010 and launched full time in May, 2011. Based in the United States with writers across the globe, their purpose is to promote the top acts in the Blues Rock genre. Check out their site for reviews, interviews, videos, and more about the best in Blues Rock. Volume 2 of their Blues Rock Review Album Sampler will be available for free download on April 2. Volume 1 was released last June and can be downloaded for free here. 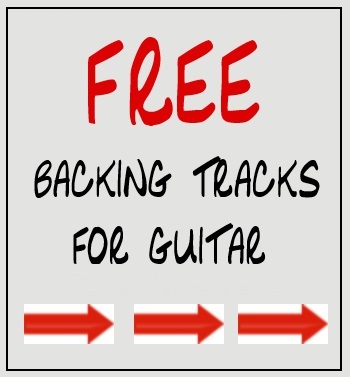 Looking For Free Music Downloads? 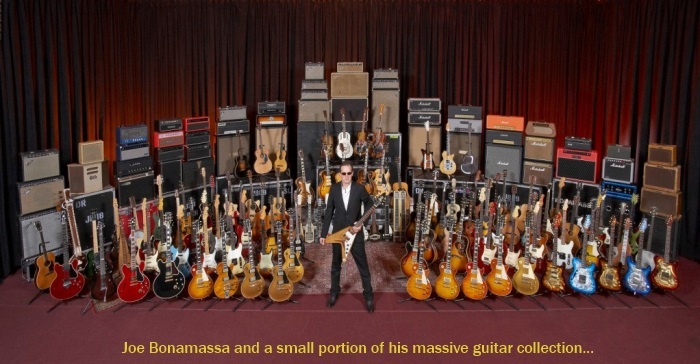 Joe Bonamassa Offers FREE DOWNLOAD from Black Rock CD! Gary Hoey – “UTOPIA” Album Coming August 24th!